FileTwt brings file sharing to twitter.  With FileTwt you can now easily upload and tweet about your files for free.One of the best Twitter tools out there! This entry was posted in Gadgets, Misc. Bookmark the permalink.